Many women care deeply about the issues that impact them, but have struggled (for lots of reasons) to translate that passion into action. The concept of lobbying seems foreign and intimidating, and it can be hard to know where to start. Tokeativity has partnered with ORCA, a cannabis trade association, to support the advocacy of women in this space. 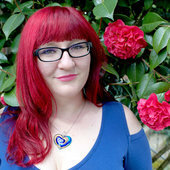 Jesse Bontecou, Deputy Director and experienced campaigner, will offer training on basic concepts and messaging and answer questions and concerns. 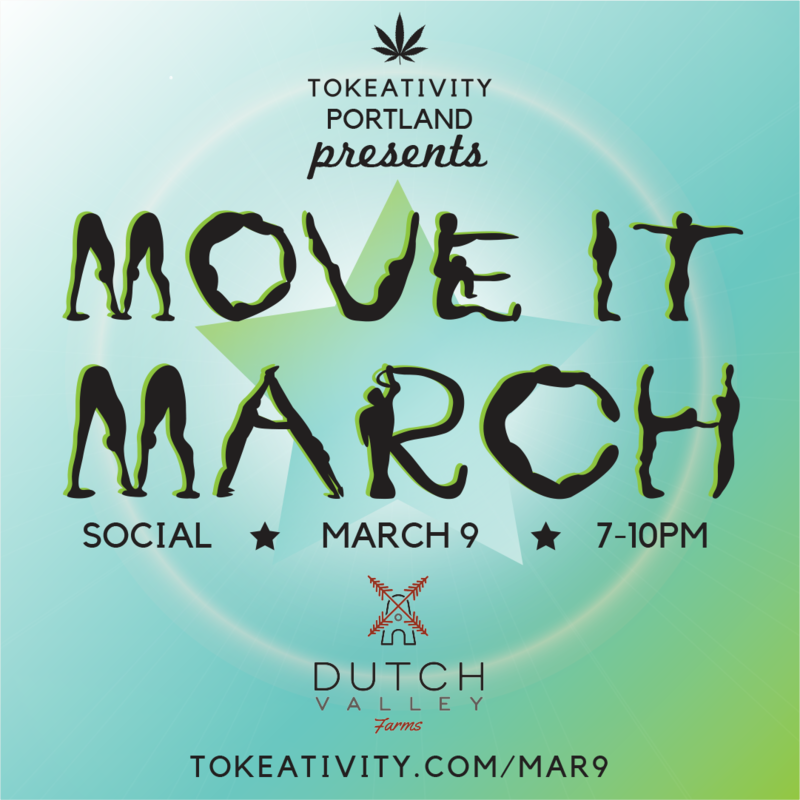 The goal is to help Tokeativity members feel confident and prepared to offer testimony, meet with legislators, or write statements of support for the bills and issues that matter most to them. Join us in Salem, OR on Lobby Day, MARCH 12. 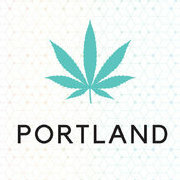 Learn more here: https://tokeativity.com/connect/calendar/event/232-orca-lobby-day/ or email miranda@oregoncannabisretailers.com. Learn: How does a bill become a law? Desktop computer with access to the internet. Works best in the CHROME BROWSER. Wear your chillest, most fabulous yoga pants and stretchy materials, we're gonna MOVE IT into MARCH! Actual physical activity not required! Say HEEEYYYY to Grasse Co.
Join ORCA and other women from Tokeativity in Salem to make your voice heard. Together we amplify! Oregon is the most competitive and innovative cannabis market in the world. The Oregon legislature is considering a number of bills that would move the industry forward. We need your stories, experiences, and testimony to help elected officials understand this quickly-evolving movement. We are advocating for export, automatic expungement, social consumption, worker protections, and more. It is critical that we help legislators understand who we are, what we care about, and the legislation we think it important and why. Day starts at 9am. We have the opportunity to meet with a number of key leaders in Salem on March 12 between 10am and 5pm. Complete this link if you would like to join us!